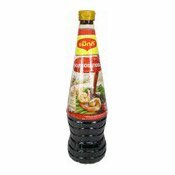 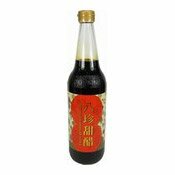 PRB Premium Oyster Flavoured Sauce has attractive colour and strong oyster aroma. 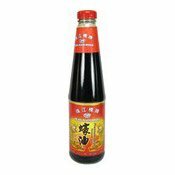 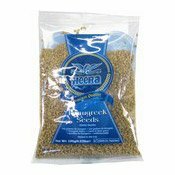 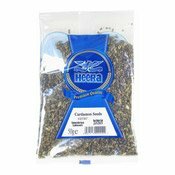 It is extremely mellow, nutritious as a perfect seasoning for dim sum, salad, and is best for marinating, stir-frying, and dipping. 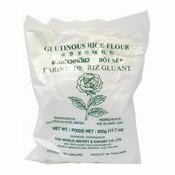 Ingredients: Water, Sugar, Oyster Extractives (Oyster, Water, Salt), Salt, Modified Corn Starch, Colour (E150a), Preservative (E202).